Email Locksmith Buena Park with problems or questions! We are experts in all matters related to locks and keys, follow the changes of technology and can handle all auto, home and office locksmith problems. You can have full trust in our 24/7 emergency experience! Call if you prefer and find out more about our locksmith services! We provide emergency lock rekey but we are equally quick with lock repair and key change. We are trained strictly and have knowledge of all locks in California . 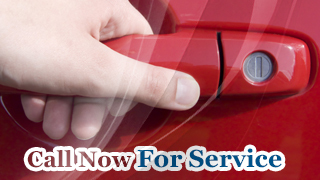 We provide fast lockout services and replace immediately house, car and office keys. Keep your home safe with our services!